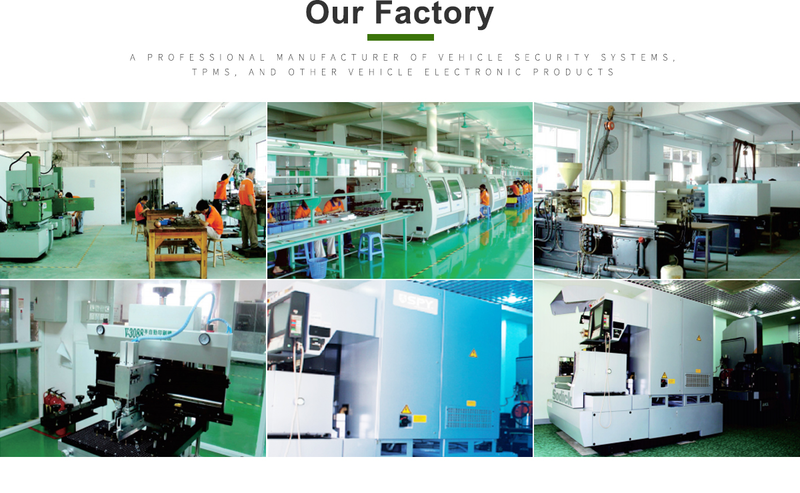 Our factory established in 1994,covering an area of 2000 square meters. There are 320 workers, included 21 engineers, 30 salesmen, 20 QC workers and 249 production workers. OEM/ODM/OBM are available. SPY , K-1903,LFF are our brands. Our factory established in 1994,covering an area of 2000 square meters. There are 320 workers, included 21 engineers, 30 salesmen, 20 QC workers and 249 production workers. OEM/ODM/OBM are available. SPY , K-1903,LFF are our brands. 3.TPMS for car (4 wheels) and truck(4, 6, 8, 10,14, 18 wheels).